Hope you all are enjoying winters like me. My team curated December ⛄ month Euphorbia box keeping winters in mind & we got such an amazing response. Believe me, when someone appraises your work, your hard work pays off. 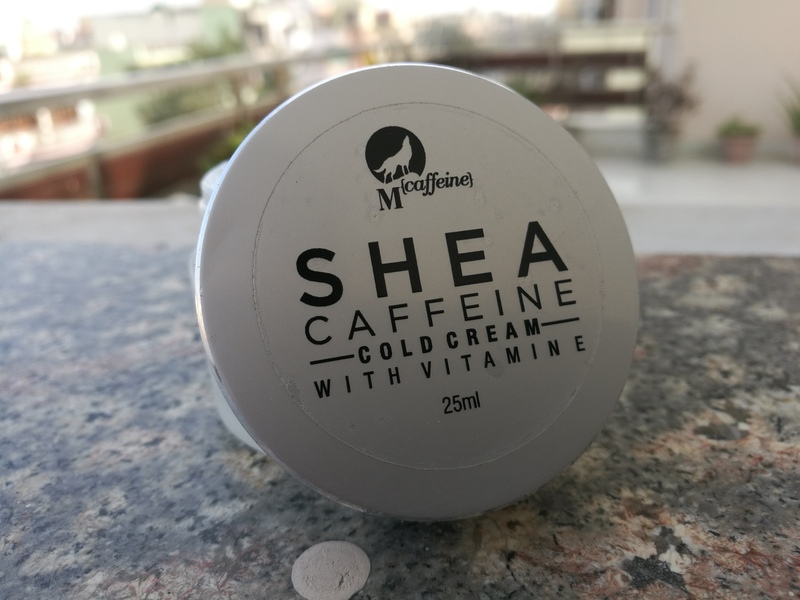 The star product of this month is MCaffeine Shea Caffeine Cold Cream और हो भी क्यों ना? All I want this Christmas “Cold cream it’s you” 😜. 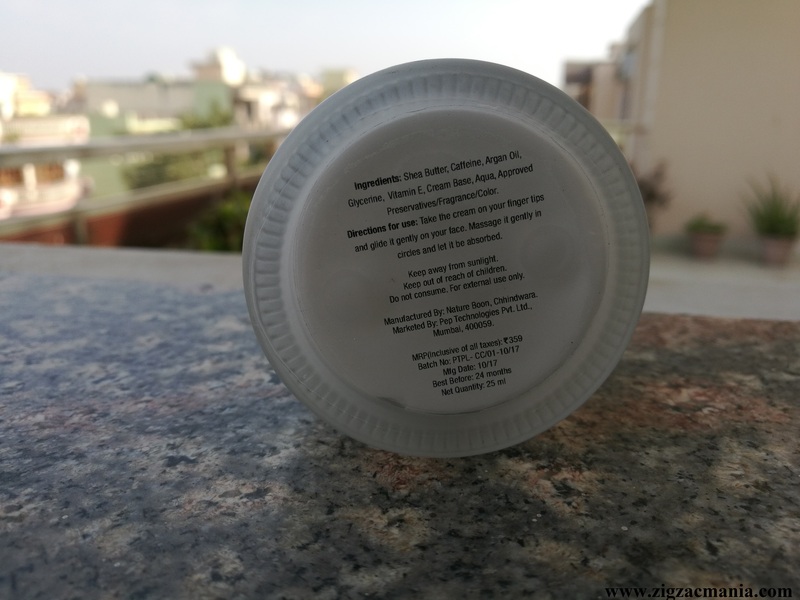 Before giving products to subscribers I like to try them on myself and I am using this cream from last 20 days. So thought to share my review about the same. Directions for use: Apply a pea-sized amount on your forehead, cheeks, and chin. Spread and massage gently over your face and neck. Packaging: The packaging of this cold cream is a bomb. 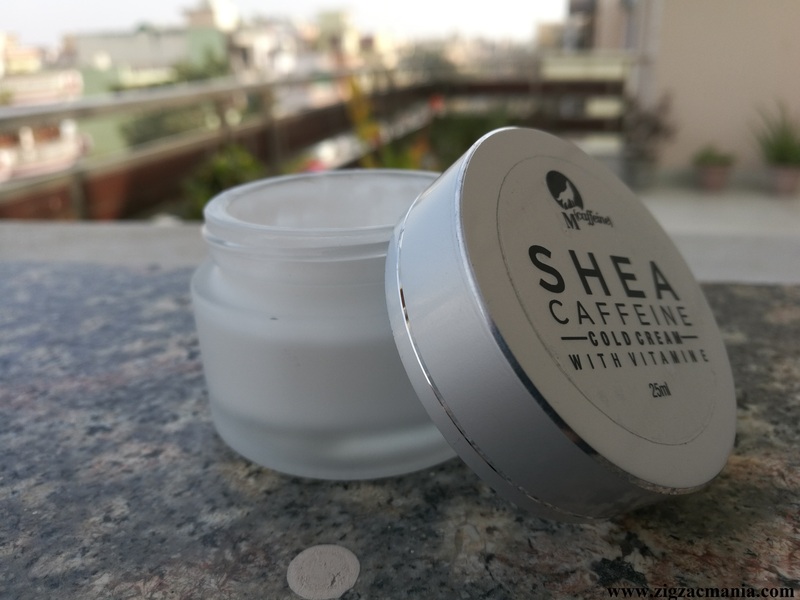 It comes in a frosted jar with a metallic screw cap which overall looks super classy. 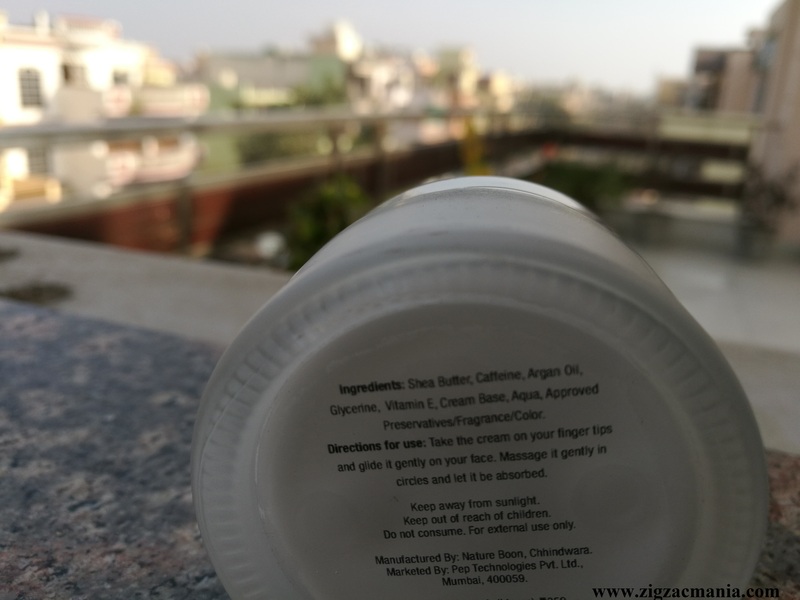 At the bottom of the jar, a sticker is present which contains all the required details about the product. 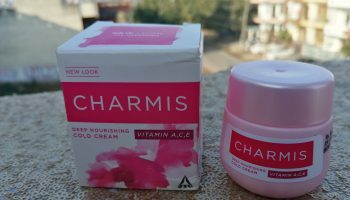 My opinion about this product: The cream is white in color and has a very creamy texture. It doesn’t feel harsh on the skin and has an amazing fragrance. I use it by rubbing a small amount all over my face and around my eye area and smudge it off using a cotton round. It works great! 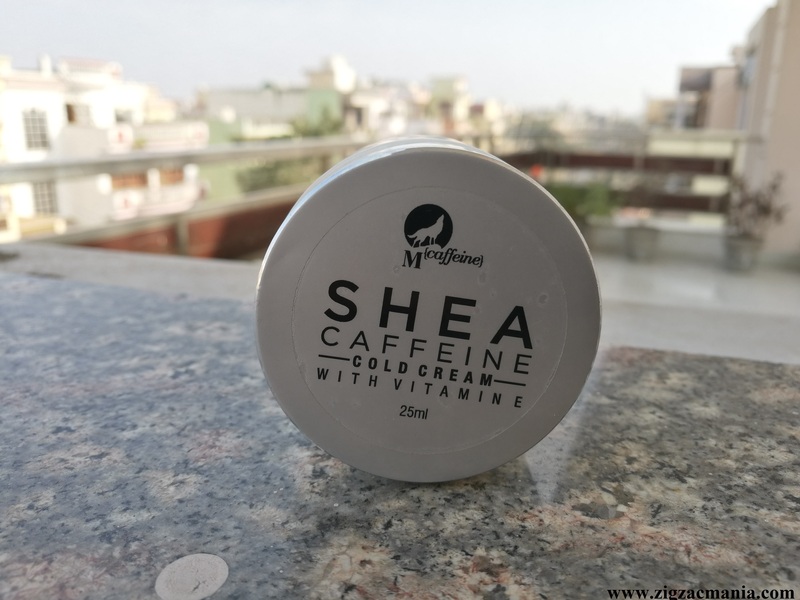 My skin becomes super dry in winters and this cream hydrates my skin efficiently. 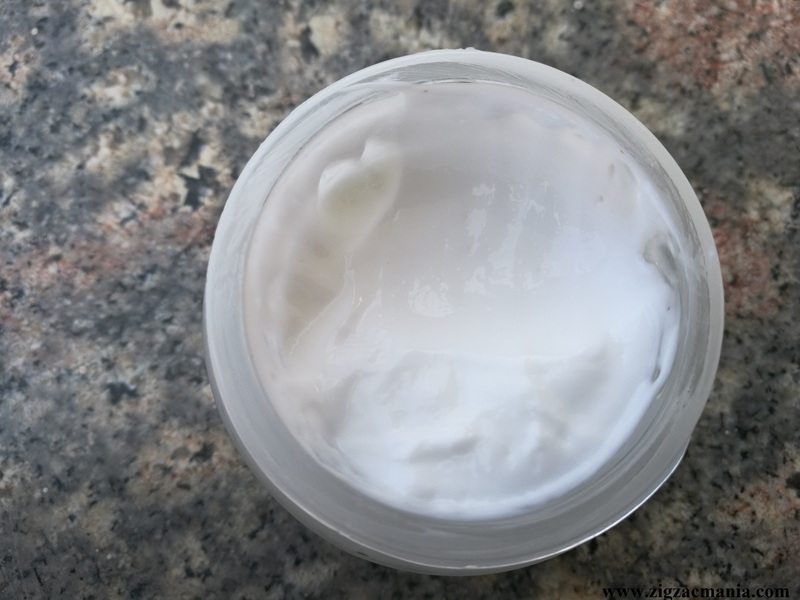 It doesn’t make my skin oily so there is no “Chip Chip” feeling which most of the cold cream gives to the skin. 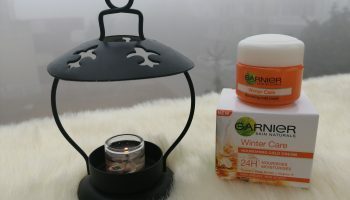 I make sure to apply this cold cream in the night before going to bed as it nourishes my skin amazingly. 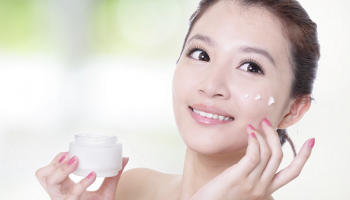 In the morning when I wash my face my skin feels silky, smooth and soft. 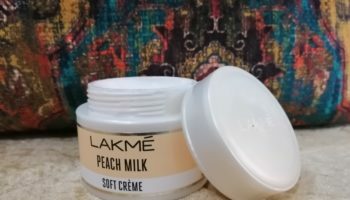 This is the best cold cream to date for me. 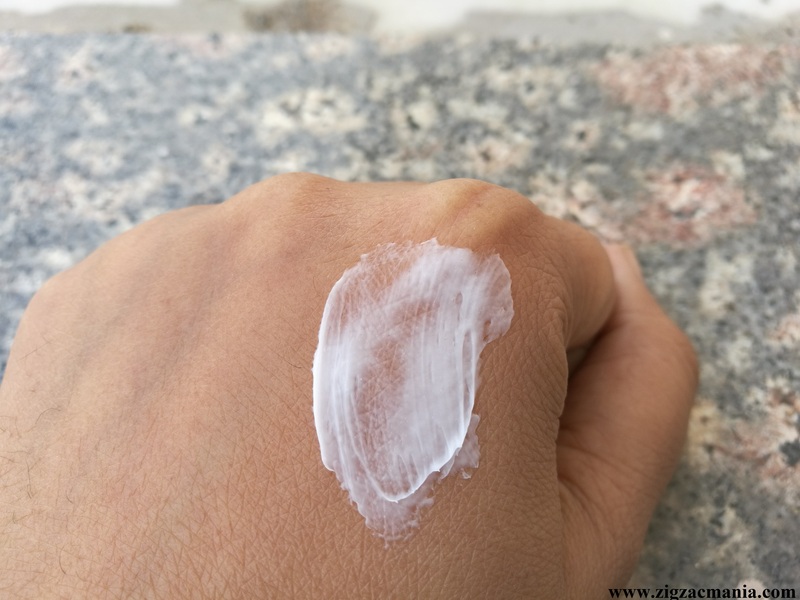 It is mainly marketed as a moisturizer but believe me it can also be used as a cleanser too. It works well for my skin. 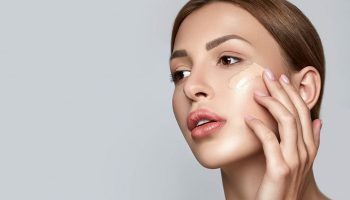 It is an effective and simple way to give your skin a first cleanse and it removes makeup without tugging or pulling at the skin. – Has a nice fragrance. 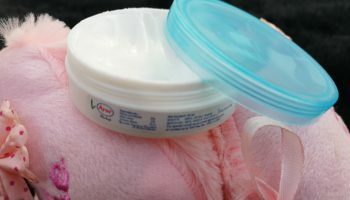 – Tub packaging can be bit unhygienic for some people.